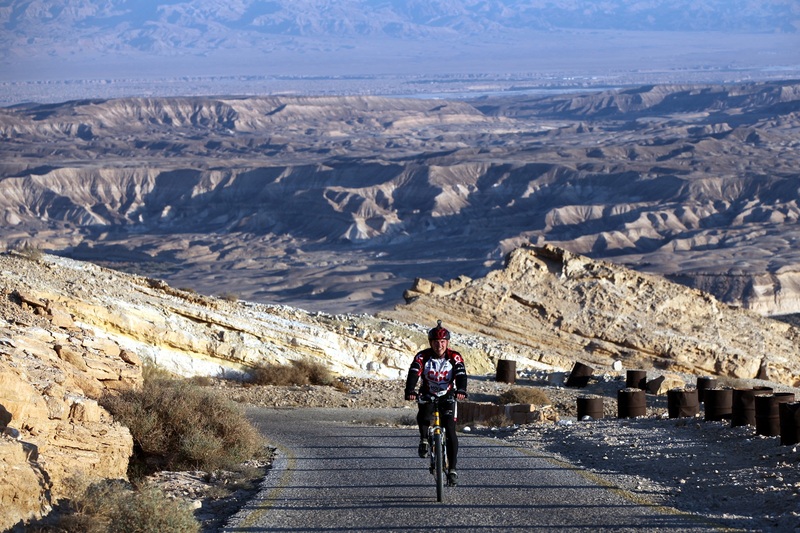 The Arava Valley along the Jordanian border stretches 180km from Eilat in the south to the tip of the Dead Sea in the north. Jono caught up with Ross via telephone as he was driving from the desert to pick up some volunteers heading to his temporary desert home. They discuss Ross’ latest adventures in the wilderness. 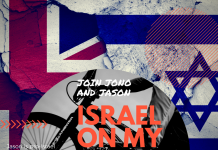 Check out the latest fun filled chat live from the desert – Listen to More adventures in the Aravah!